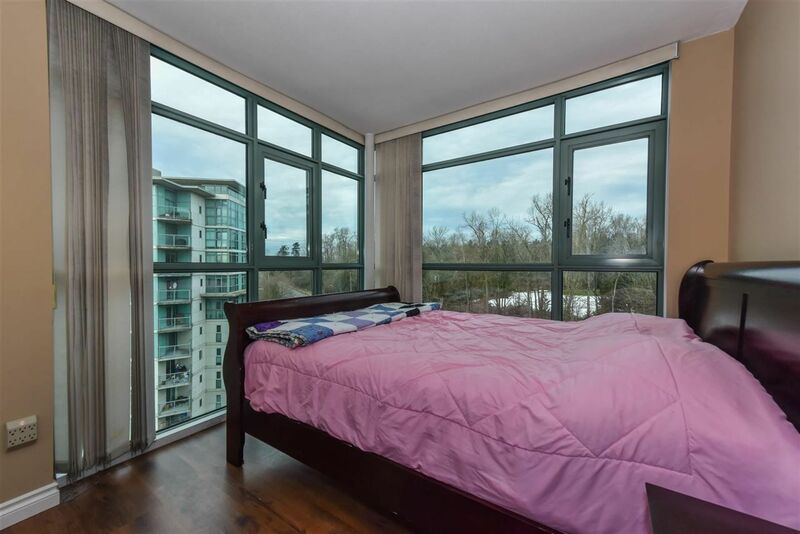 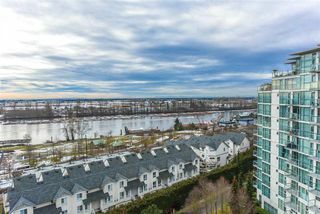 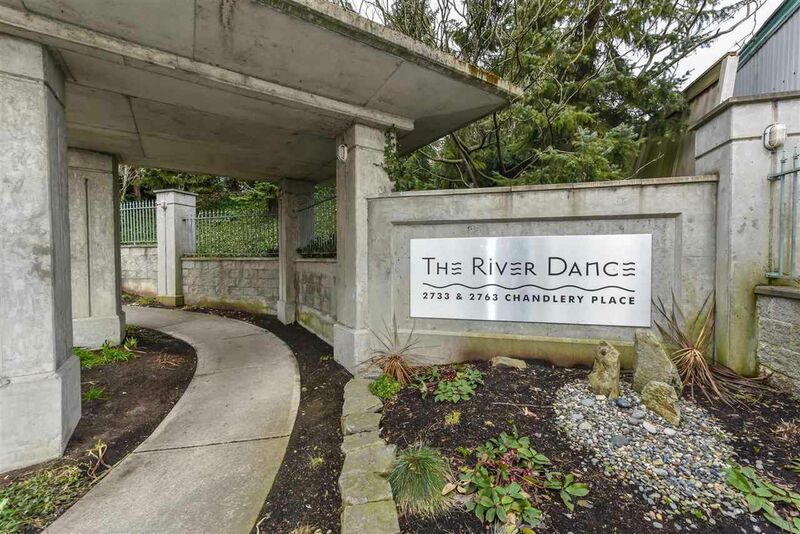 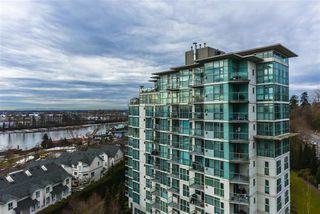 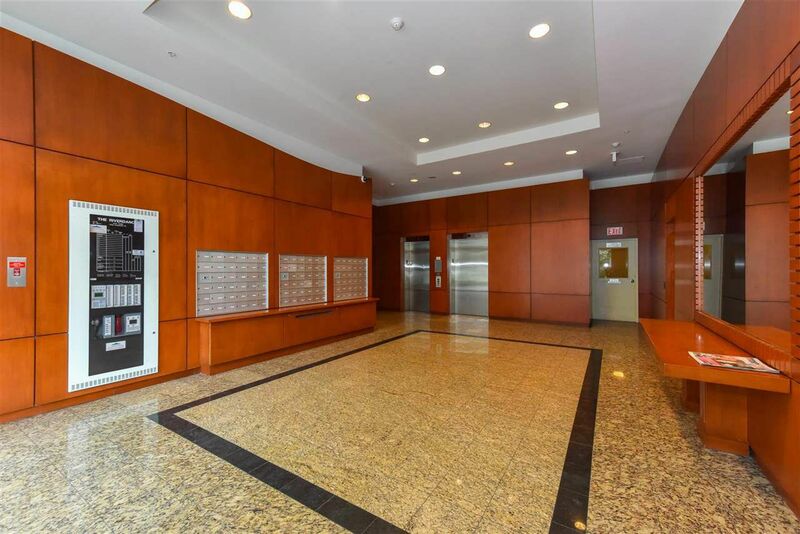 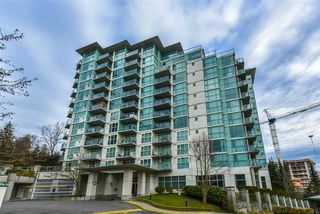 Bright SW facing River view condo featuring gas fireplace, 2bed/2bath, 2 parking & locker with 858 SF open concept in a corner unit. 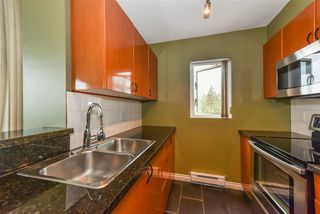 Updated kitchen & bathrooms w/granite counters, newer kitchen appliances, in suite laundry, recreation facility and lots of visitor parking. 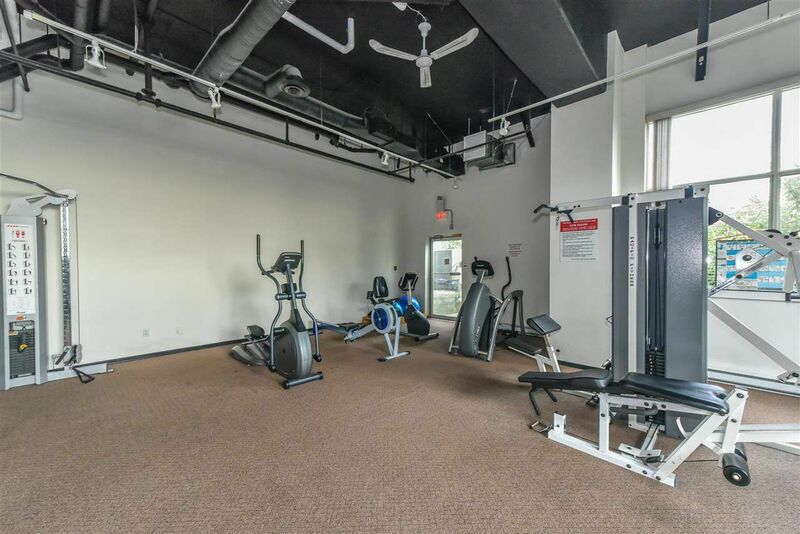 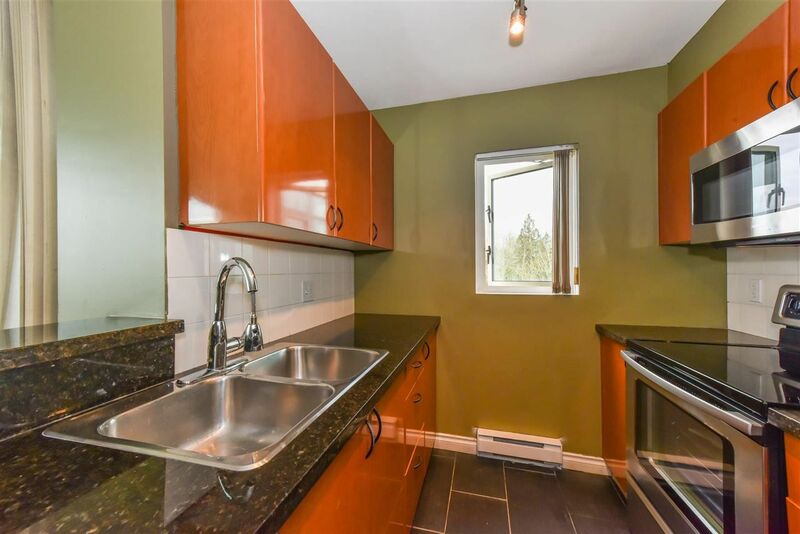 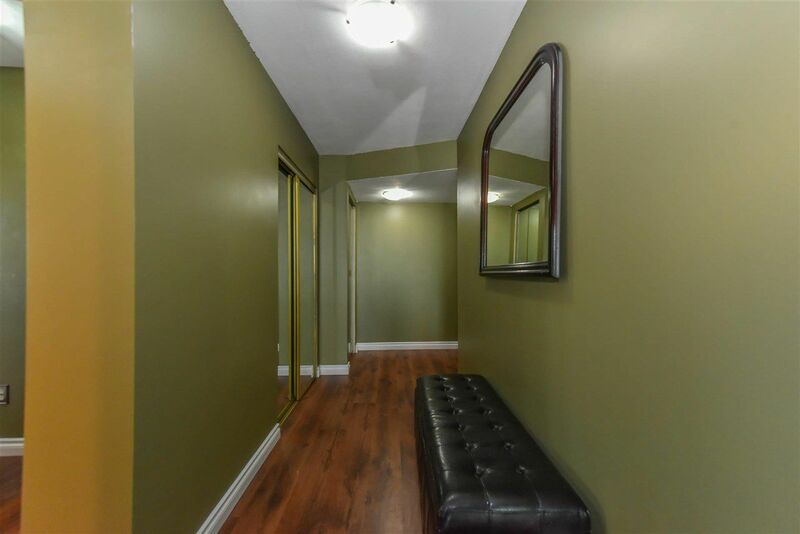 Vancouver's sought after area There is a public golf course across the street, enjoy a sunset stroll, bike/walking trails, tennis courts, Romer's restaurants & much more to come with the expansion to the area. 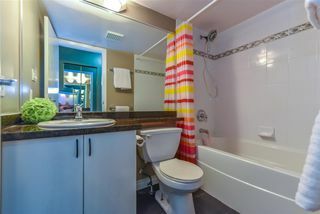 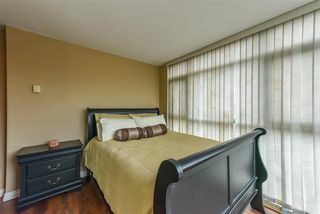 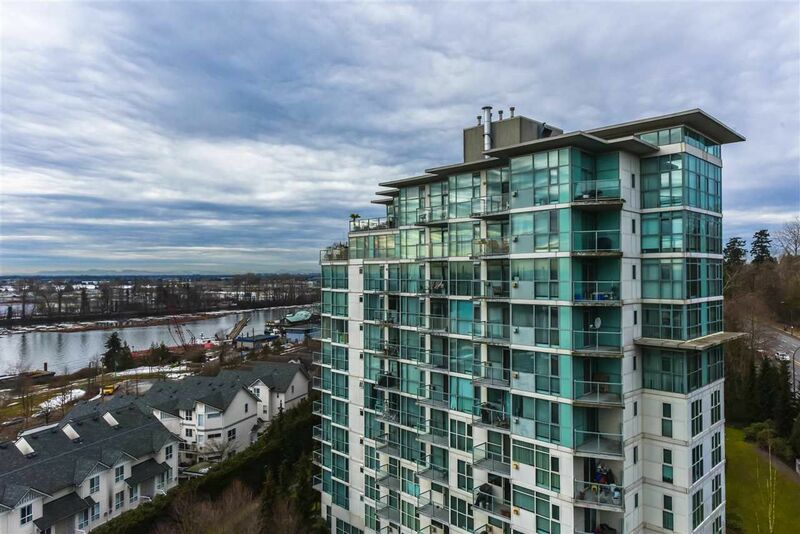 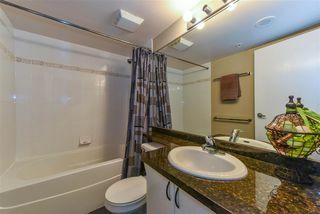 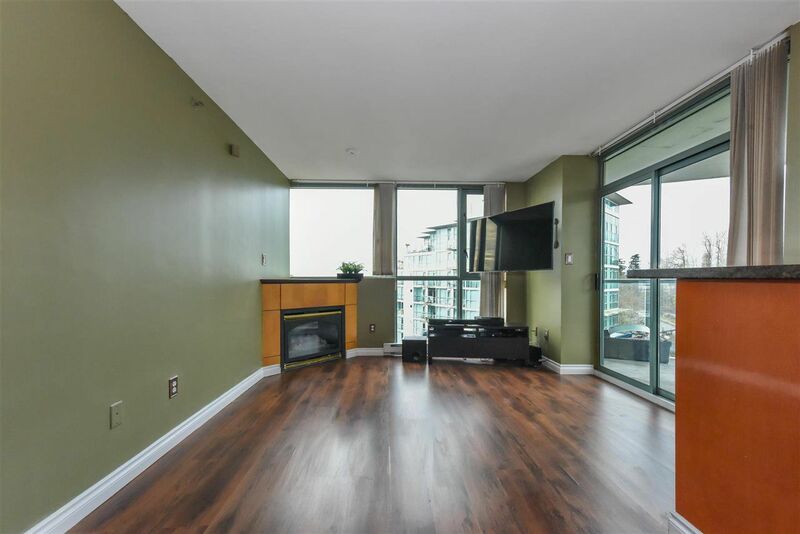 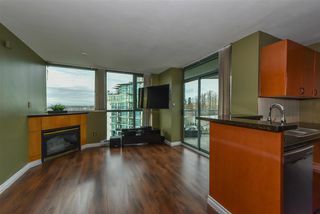 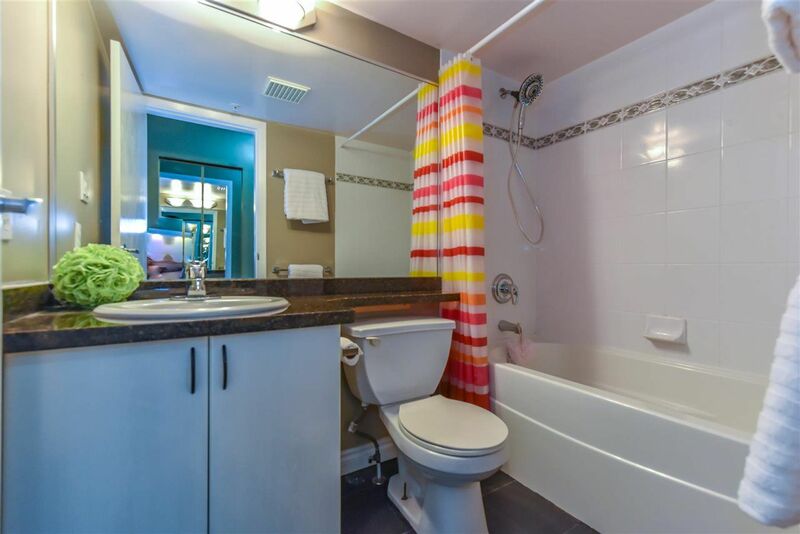 This location is great for easy access to airport & DT Vancouver. 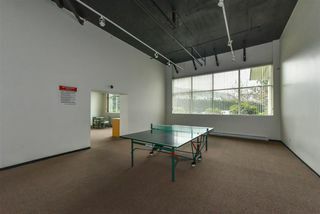 Proactive strata, problem-free bldg. Call for your appointment!